Summary: The film’s opening sequence had started with Gerry Lane (Brad Pitt) and his family fleeing New York at the onset of a zombie outbreak. In New Jersey, Lane had called in a helicopter evacuation from his former employee. After a UN rescue, Lane had been forced to exchange his services to protect his family’s place on secure naval fleet. After signing on for the investigative team, Pitt’s journey had embarked to South Korea and then Israel. Both excursions had climaxed with hoarding undead pursuing Lane with few answers in return. With PG-13 rating, this zombiefest had lacked most of the normal gore and dark overtones expected in an outing like 28 Days Later. 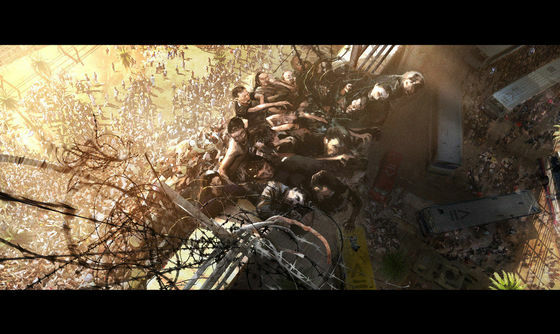 The movie World War Z had focused on the frenetic pace which chaos unravels as its’ strength.